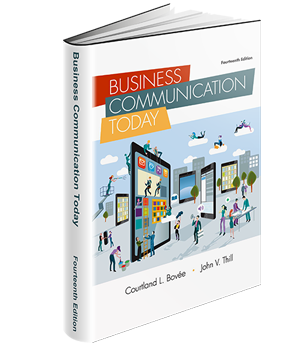 Business Communication Videos features videos created by Bovee and Thill, the authors of the leading business communication textbooks throughout the world. 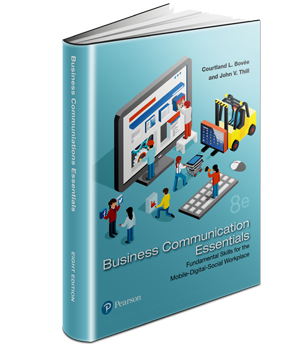 How These Texts Help Instructors Prepare Students for the Contemporary Workplace. 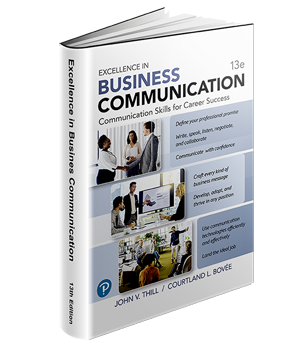 Why Bovee and Thill Business Communication Textbooks Set the Standard by Which Other Textbooks Are Judged. How the Topic Coverage Varies Among Bovee & Thill's Textbooks.